Every year, 7,000 Americans are injured while using backyard barbecue grills. It’s usually a case of good products used incorrectly. Everything has risks. Knowing what those risks are and how to reduce them is the secret to success. When cooking outdoors, there are a few things you need to know to make sure nothing goes wrong and how to get the most out of your cooking. Combining explosive fuels with food, hot metals, and large groups of people can cause be a recipe for disaster if you are not careful. Of course, there is more to outdoor cooking safety than just the fire. Clean your grill regularly. If you allow grease and fat to build upon your grill, they provide more fuel for a fire. Grease is a major source of flare-ups. Check for gas leaks. You can make sure no gas is leaking from your gas grill by making a solution of half liquid dish soap and half water and rubbing it on the hoses and connections. Then, turn the gas on (with the grill lid open.) If the soap forms large bubbles, that’s a sign that the hoses have tiny holes or that the connections are not tight enough. Keep decorations away from your grill. Decorations like hanging baskets, pillows and umbrellas look pretty AND provide fuel for a fire. To make matters worse, today’s decor is mostly made of artificial fibers that burn fast and hot, making this tip even more important. Keep a spray bottle of water handy. That way, if you have a minor flare-up you can spray it with the water to instantly calm it. The bonus of this tip is that water won’t harm your food, so dinner won’t be ruined! Keep a fire extinguisher within a couple steps of your grill. And KNOW HOW TO USE IT. If you are unsure how to use the extinguisher, don’t waste time fiddling with it before calling 911. Firefighters say many fire deaths occur when people try to fight a fire themselves instead of calling for expert help and letting the fire department do its job. Turn on the gas while your grill lid is closed. NEVER do this. It causes gas to build up inside your grill, and when you do light it and open it, a fireball can explode in your face. Leave a grill unattended. Fires double in size every minute. Plan ahead so that all of your other food prep chores are done and you can focus on grilling. Overload your grill with food. This applies especially to fatty meats. The basic reason for this tip is that if too much fat drips on the flames at once, it can cause a large flare-up that could light nearby things on fire. Use a grill indoors. 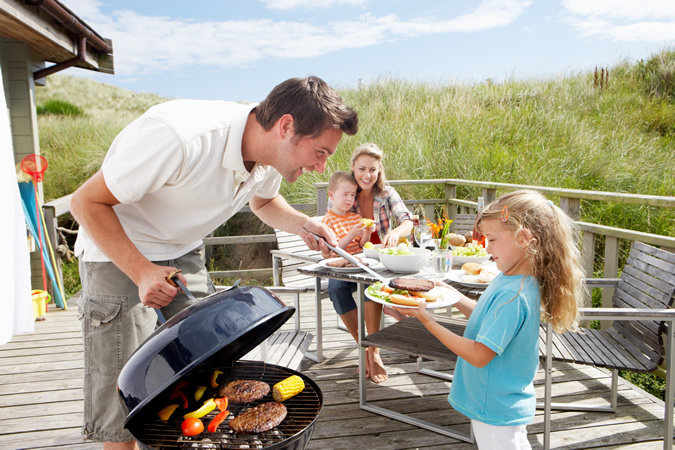 People often think it will be safe to use a grill, especially a small one, indoors. NOT TRUE. In addition to the fire hazard, grills release carbon monoxide, the deadly colorless, odorless gas. That gas needs to vent in fresh air or it can kill you, your family and pets. Omega Safety Training, Inc.’s primary goal is to assist companies in reaching their goals of Zero Injuries in the workplace and at home by providing high impact and high-quality safety training. 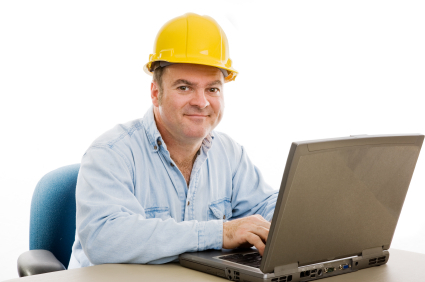 Contact us if your workplace is in need of a safety training provider.